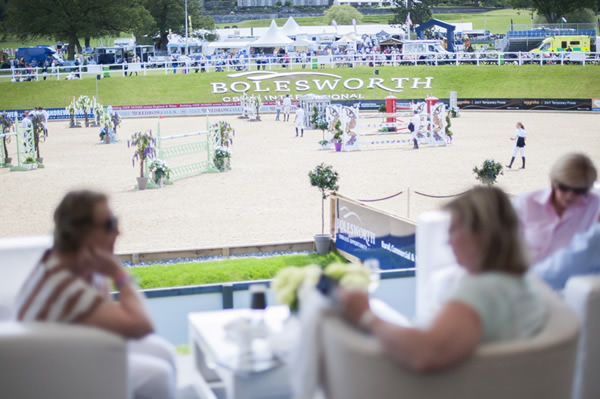 Be part of the exclusive Bolesworth VIP experiences, watch world class equestrian sport and entertainment from the comfort of our VIP hospitality area. Gain access to the VIP only marquee overlooking the Main Arena with luxury food and added extras such as VIP and Shopping. Dressage-goers can then watch top horses and riders over the first two official days of the show with the competition focus getting underway on Wednesday, June 12 with the CDI*** Grand Prix, the Small Tour Inter 1 Freestyle Dressage as well as the Viewing Trials for the Young Dressage Horse World Championships as five, six and seven-year-old stages. To add to the dressage excitement, Carl Hester will be giving a demonstration on the Wednesday evening of the show. 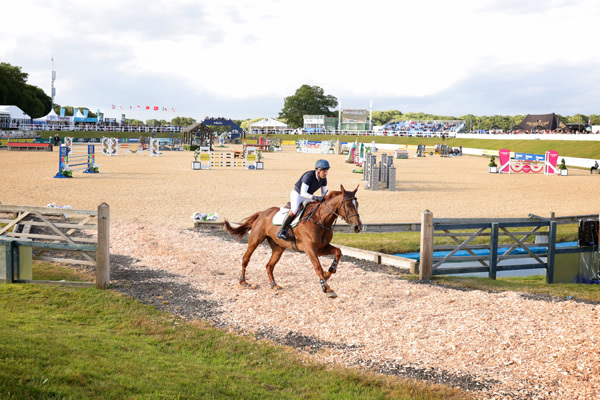 Witness three different disciplines in one day, CDI 3* Freestyle, the first instalment of CSI 4* Show Jumping and, in the evening, the Cazenove Capital Eventing Grand Prix where Riders tackle show jumps and cross country fences in one round! Get up close and personal as riders tackle the course! In the evening Club Boles will come alive with an evening of live DJ’s. The theme this year is White! 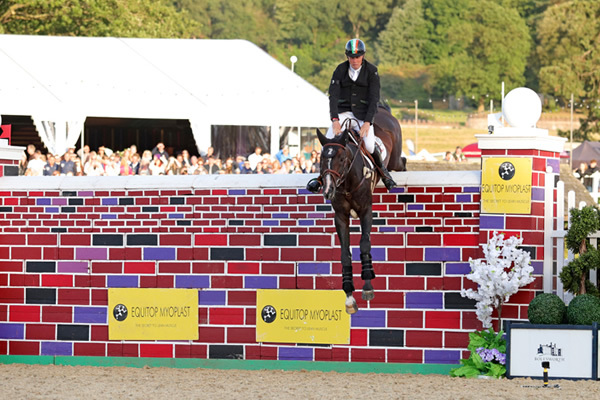 CSI 4* Show Jumping throughout the day with the famous Puissance to close the jumping action. Other activity includes the glittering Elite Auction showcasing the best bloodlines. Club Boles hosts an Ibiza night with bars open until late! 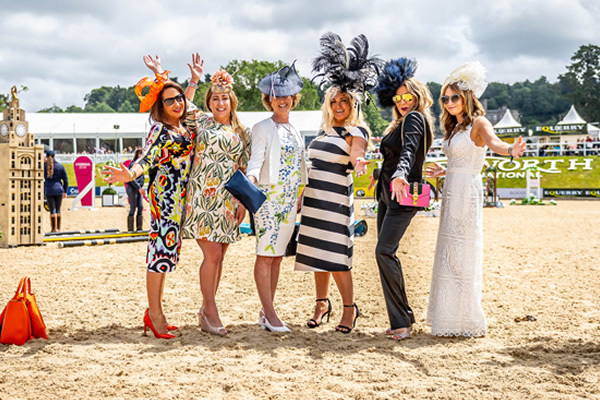 Ladies Day at Bolesworth! The World Class Show Jumping throughout the day with the exhilarating Ride and Drive where riders and celebrity drivers take on an obstacle course against the clock. Live music from a brand new action will play in Club Boles until late! Grand Prix Day! 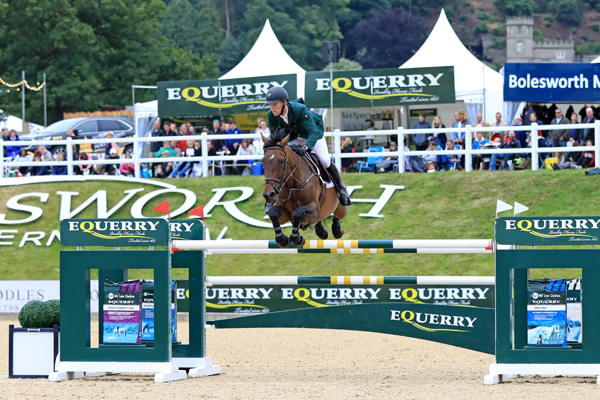 Who will be crowned the winner of the Equerry CSI 4* Grand Prix. Feature classes include the Mini Major. 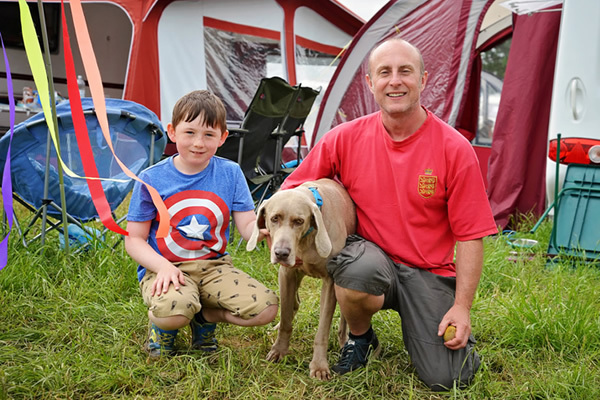 If you would like to stay at Bolesworth, the beautiful camping and caravan site situated on the Bolesworth Castle estate is located off the main drive in a stunning grassed area. 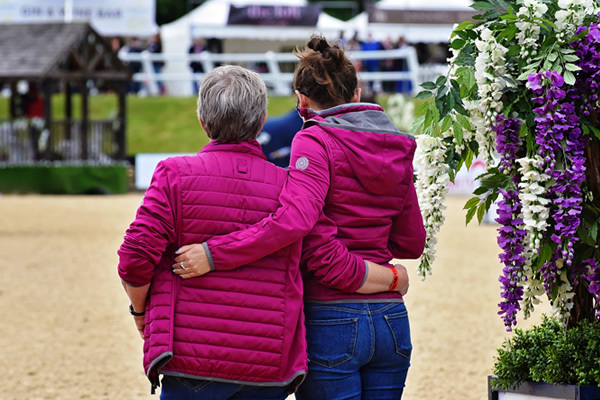 Gather your friends and family and visit Bolesworth with our groups deal! 10% off your booking for 10 people or more and get the 11th ticket FREE! The current spring saver deal means parking is £4 but from April 31st its £5. 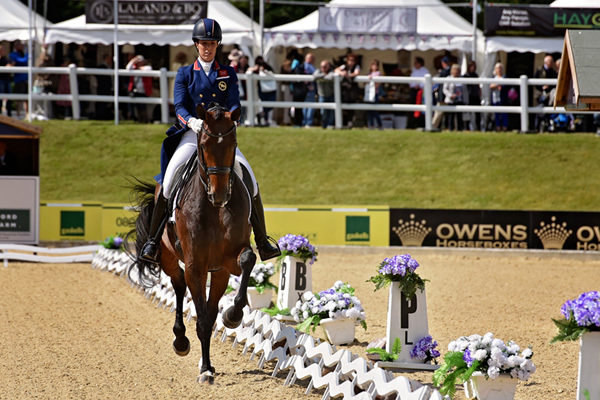 Access Bolesworth International Horse Show everyday! Prices start at £44.97. For standard tickets children under 12 are free. For the membership upgrade children under 5 are free.